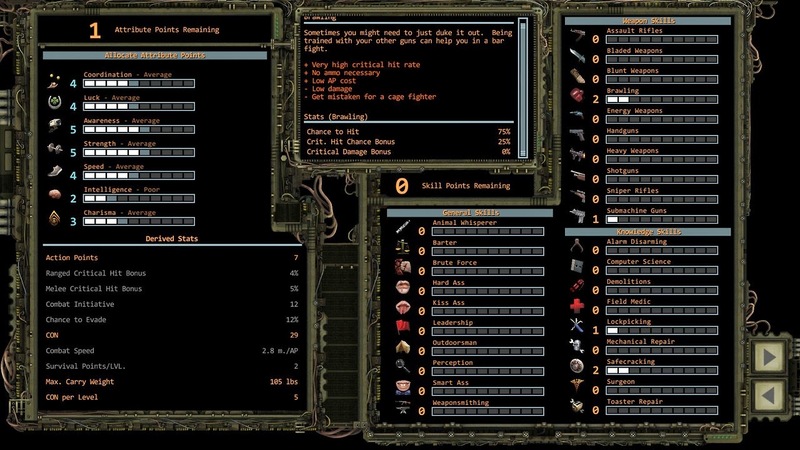 "Wasteland 2" is an immense game, really huge. It harkens back to the era of the computer role-playing games where you could plan to sink upwards of 100 hours into exploring everything you could find and still wind-up missing a whole bunch of stuff. With all this content the next question is if the game is actually good and utilizes all its size well. From what I've played so far I would say yes. 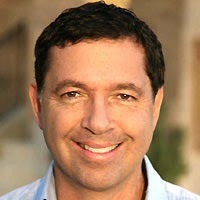 Brian Fargo, arguably the "face" of "Wasteland 2". "Wasteland 2" of course came to fame during its highly-successful Kickstarter campaign by InXile entertainment that had head-employee Brian Fargo working hard to promote it. I eagerly supported the project as when you have folk behind the original two Fallout games asking for funds to make another post-apocalyptic isometric-view strategy game I'm gonna throw the cash at them as fast as I can. Don't get me wrong, I love the newer "Fallout" games too, having played so much "Fallout 3" that I practically consider it a second home. That said, something about those old-school "Fallout" games is magical, and little other computer games can beat them besides maybe my all-time favorite "Arcanum". Plus, that the game had a clearly outlined plan made me feel I could support the Kickstarter campaign and not be too worried it would end-up cancelled and I'd be out my chunk of change (you have my sympathies, "Clang" boosters). As I had believed/hoped would happen, "Wasteland 2" did use its funds well, continuing to gain supporters post-Kickstarter through InXile's website, but never groveling for more money by declaring they had made the game too big for the amount they had received, or other such nonsense. The game did get delayed a tad due to its size requiring more testing, but the release of the Beta helped quell too much anger at that. Then, on September 19th, "Wasteland 2" was officially done and released as a completed title, albeit with a, "Day-one," patch to fix-up some issues. I backed at a level where I get a snazzy physical boxed copy of "Wasteland 2" that is in the process of shipping to my home, but to InXile's credit I also got a full digital version I have been playing and enjoyed. What have folk besides me thought, though? "Wasteland 2" has received generally positive reviews, although a division can be seen among those who love its old-school style and others who are displeased with it and feel things could be better. I think it is a great game having gotten as far into it as I have (which considering how big it is, actually isn't that far despite all the hours I've put in already), but can see where some of the complaints come from. The exploration is well-done, with you clicking where you want your squad to go, and them traveling there. There is a ton of dialogue to read, and unlike some games where you can ignore the plot this is a title where you actually want to look at the text as the combination of story and dialogue creates some solid reading from what I've played so far. Combat flows well too, operating as a turn-based affair with your various characters and whoever/whomever you are up against taking their turn too, firing off a weapon or running behind cover. It's good stuff, and other than people maybe disliking the combat system (some folk prefer a real-time kind of battle) I haven't seen complaints about those aspects of the game. One thing that has split people and which I can take a side on is the difficulty of sorts. "Wasteland 2" can be brutally unforgiving and is a game I would encourage you to save often with, even on an easier difficulty level. Should a teammate die for example, that's it. No resurrection serum, they're just dead. If you have a character with the surgeon skill they can help someone close to dying who is collapsed and bleeding out, but should it be your sole surgeon who is incapacitated and close to death you're basically out of luck. Look upon this mighty skill-sheet and tremble! Speaking of being, "Out of luck," this is a game where due to the sheer number of skills you can train your characters in and the limitations of those skills there will be times something is in the game you just can't do much about. See a bunch of mines but lack the ability to disarm bombs among any of your four squad members? Well then, I hope you have an alternate route. Notice a shiny safe but don't have anyone who can pick locks? That safe is going to continue to sit there looking shiny. This isn't like your newer games where you can have one character fully trained-up in every skill, this is a game where there will be things you want to do, but lack the ability to engage in, be it a certain conversation, using a weapon, or kicking down a barrier. 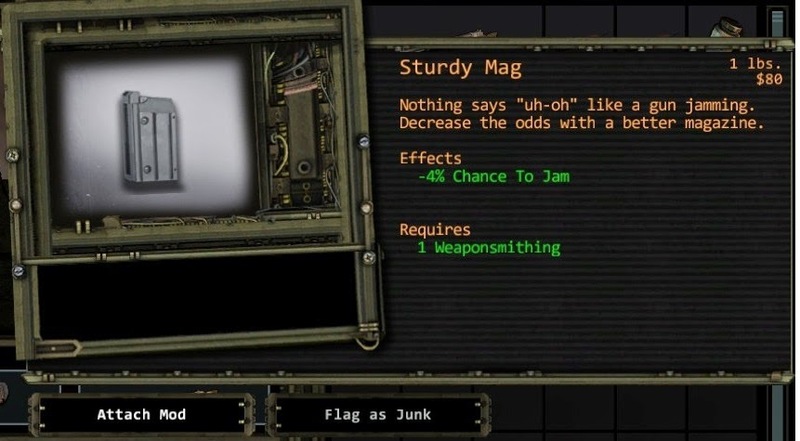 "Wasteland 2" is so determined to make it clear you can't, "Do it all," as in other games, that very early on two locations will radio-in a distress signal and you can only save one, no matter what. Depending on which you choose to help the other place will fall to its threat, and you'll lose the possible allies you could have gained in one location along with making a bunch of enemies in the Wastes due to your actions rippling out and causing an effect (Oh, and you can just ignore both places too and really make the world angry). These elements make "Wasteland 2" a game you will probably want to re-play even if it is so huge, just to see how different things could be. I admire the game being as cruel as it is in this era of games often letting players recover from any injury, fix any problem, and otherwise be perfect saviors in the world they're playing. You're not a savior in "Wasteland 2", you're a squad of four people (and up to three other people who you've met that wanted to join-up) trying as hard as you can to help a mostly-barren wasteland, but you'll never do it perfectly. 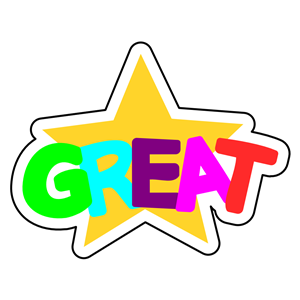 People will hate you, people will love you, and often there will be little you can do to change their minds, you'll just have to hope that in the end you're doing more good than bad--and that makes for something awesome. Get ready to click on weapon modifications a lot. I've seen this tough-as-nails style of "Wasteland 2" turn some people off, and I respect their opinion but think the difficult and unpleasant nature of the world is what makes "Wasteland 2" especially exciting. One area where I can agree with complaints however is that sometimes the game can be annoyingly, "clicky." By that I mean certain things that should be intuitive and easy require you to do a lot of clicking to get them set-up. For example, if I have a squad where one member is skilled at taking weapons apart and applying modifications to them, I can't just select any weapon and apply its attachment. I have to take whatever weapon one character has, trade it to my person who can do modifications, put on the modification, and trade the item back. Oh, and if I want to remove a modification from a weapon I need to do that too for if the character with the weapon and less skill tries to remove the "mod" the odds are good they'll just ruin it. This results in a lot of clicking, and may seem like a minor issue but after you spend 10 minutes doing it for the 30th time you start to get annoyed. This same problem applies with buying or selling items from non-player characters. Should you have a character with the Barter skill you need them to do all the buying or selling, lest you lose out on the discounts. Therefore, instead of getting ammo or items right away for a character who needs them, or selling something valuable one character has, you have to dump everything on your "trading" character besides junk items you can auto-sell so that they can get the best deal, and then trade everything around among your characters--click, click, click goes your mouse. Other issues can arise too, from big problems such as the game suddenly crashing without warning to small annoyances such as all of your squad switching their weapons when only one member of the group should do so. As the game currently is however, the clunky way of moving around items is probably my biggest complaint, and something that could possibly even be fixed in future patches. Any other issues are again moreso opinions. For example, some folk have complained the game is ugly, even with the graphics quality turned-up, but I would say the ugliness fits the theme of a ruined world quite well, and when the gameplay is (generally) so good it doesn't matter if the looks are a bit on the homely side. It took over two years of development and a lot of funding from individuals who desired to see the game made, but "Wasteland 2" is indeed a success as both a Kickstarter project that made good on its promise, and as a quality game. I wouldn't say my score is a true "review" because for all I know once I finish in the Arizona location of the game and make it out to California (which is about another 50 hours of content or so) I could end up hating "Wasteland 2". I doubt that though, as I've even read some people saying they don't think the game truly becomes amazing until you get out there! From what I've played though, and as the game currently is since its first big patch and another recent one, I think a rating of 4.5 out of 5 stars is appropriate. Considering how much enjoyment I have gotten from "Wasteland 2" and how just some small issues hold it back I think that high-mark is very appropriate. So yeah,..